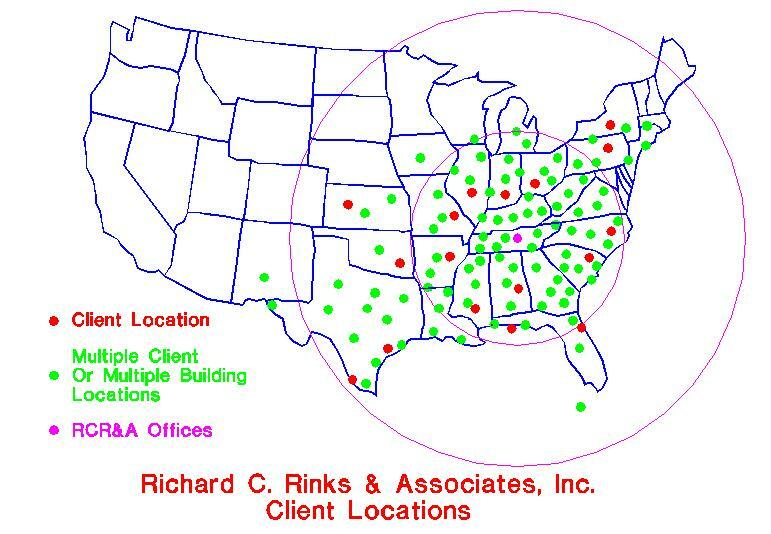 The firm of Richard C. Rinks and Associates, Inc. has successfully practiced architectural design, engineering design and building envelope services for many years. Our repeat clients attest to our quality and economical work. We perform building envelope investigations and designs, as well as engineering and architectural designs for all types of projects. 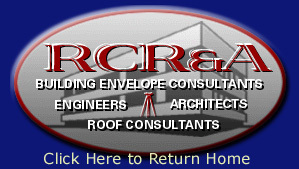 Richard C. Rinks, founder and President, is a licensed engineer in several states, a registered architect, registered roof consultant, a certified EIFS inspector, a certified moisture analyst, registered land surveyor and a licensed pilot. He has earned an excellent reputation in the consulting industry since 1969.